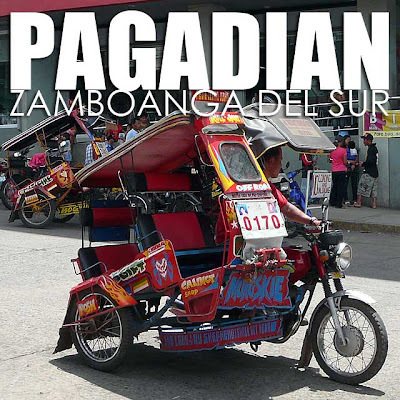 Pagadian is the capital of Zamboanga del Sur and regional capital of Zamboanga Peninsula. The first thing you'll notice when you arrive in the city are its unusual tricycles which are inclined at about 30 to 40 degrees. The unique design of Pagadian's iconic tricycles add stability given the city's hilly terrain. It's quite amusing seeing 6 to 7 people (including the driver) jam-packed in this peculiar-looking tricycle. Hoping on the tricycle is quite an experience. Getting on, especially the top level, is quite a challenge. 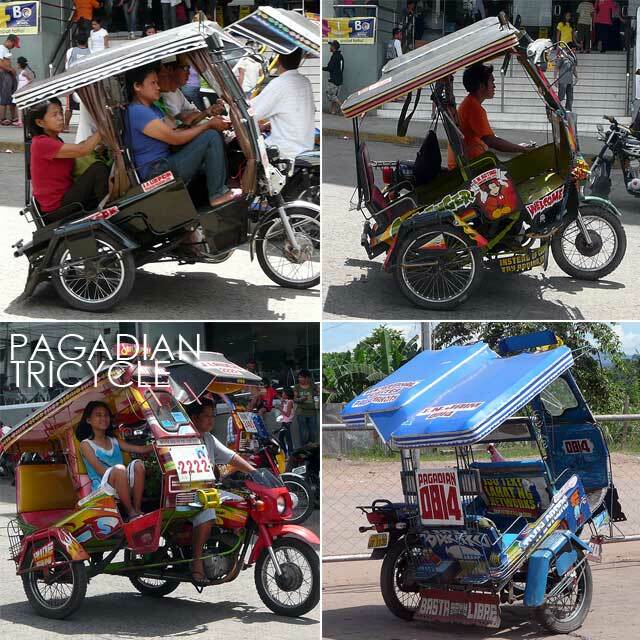 Make sure to ride on one of these tricycles when in Pagadian. The main attractions of Pagadian are beaches (Dao Dao Islands and White Beach), waterfalls (Lourdes, Lison Valley, Manga and Ditoray Falls) and caves (Twin Caves and Kendis Cave). This is one trip where I chose not to do research hoping to rely purely on the locals. Unfortunately, the hotel frontliners could not answer my queries about Pagadian's tourist attractions and I ended up seeing nothing major. The tourism office should train people on how to answer these queries. They ended up pointing me to a beach resort in the town of Tukuran, which was a 45-minute jeep ride north of Pagadian. Baguio's Beach Resort was a bit too rocky. 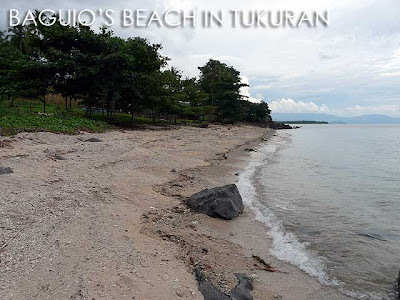 While Serena Beach Resort didn't have much of a beach and had a really noisy videoke! While videoke is an important national pastime, I've always advocated that it be kept in a contained area of a resort so as not to disturb other visitors who may have wanted to visit a beach for some peace and quiet. 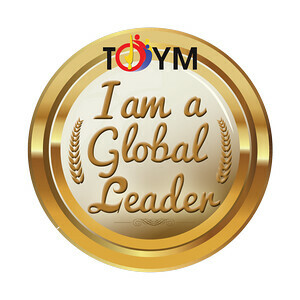 Being regional capital, there are a good number of decent hotels in the city. Anyway, I decided to rest early instead since people had suggested I visit the town of Lakewood, Zamboanga del Sur. So my plan was to visit the town on the way back to Zamboanga City. I believe you when you said the unique design of the tricycle gives it stability, I just can't imagine how.